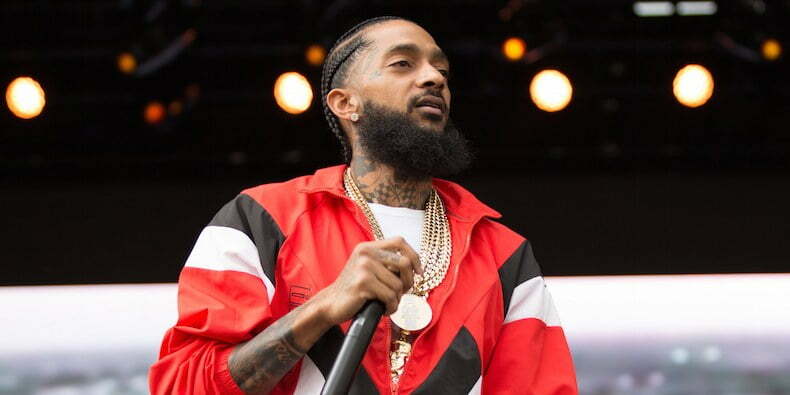 United States rapper, Nipsey Hussle was on Sunday announced dead. The 33-year-old was shot on Sunday and pronounced dead on arrival at the hospital, the Los Angeles Times reported. @CardiB “What a sad day. Rip to a real stand up guy! a great representation of positivity and change to the community. May the Lord give your family strength. You can’t kill love and you can’t kill respect. Stream and buy his music to support the business and keep the music alive! @Offset “Black man on a journey of positivity killed. This is a shame to our culture. Rest up Homie! Disclaimer: Every Myschoolbaze member is solely responsible for anything that he/she posts or uploads on MSB.